When you're planning your Lap of Oz, EVERYTHING is a sign! It is 4am and the alarm goes off and my husband Nino gets up to go to work as an Industrial Electrician. I hear him but can barely open my eyes as I have been up with the one year old all night as usual. Not long after, I get up to my alarm. I attempt to get myself ready for the day before both kids are up. I then prepare everyones lunches, bags, breakfast and clothes. We race out the door and drive around in peak hour traffic to do daycare and school drop off. I then follow my car GPS to drive to a Client appointment to carry out my full time job in the finance and banking industry. The day flies by and I am soon on the phone organising who will complete school pick up. I try and find the time to carefully read daycare newsletters, school newsletters, emails and facebook invitations to events and put the dozens of events into my work calendar and set reminders to keep on top of it all. We then complete homework, go for an afternoon walk, bath the kids, cook dinner, clean up, put kids to bed and get organised for the next day. The anxiety of it all is sickening and we would often say “Surely there is more to life!”. I know, I know – welcome to the daily grind of busy working Australian lives. 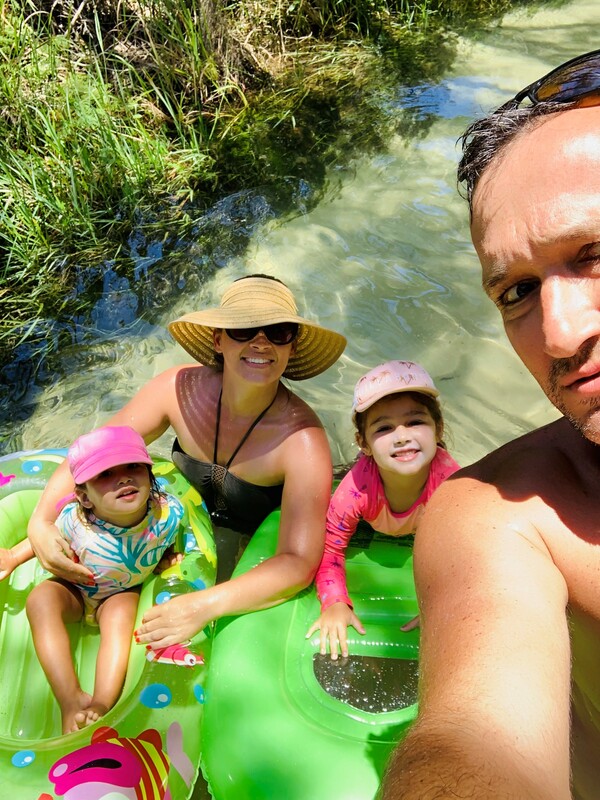 Hi – my name is Clair and I am 35 years old and originally from a small town called Ayr in North Queensland. I enjoy spending as much time with my friends and family in the outdoors where possible. My husband Nino is 36 years old and was born in Croatia and came to Australia at aged 9 in 1992. He enjoys camping, fishing, surfing and watching the soccer. My eldest daughter Lucia is 5 (will be turning 6 in March) and just completed her first year of school in 2018 so will need to be homeschooled this year. Lucia loves swimming, ballet, drama, singing, dancing and being around her friends and family. Our baby girl Gabriela is 2 years old. She did enjoy her three days at daycare and two days with the grandparents when we were busy working. She now enjoys swimming, playing with her sister and keeping us all on our toes. We were living in the bayside suburb of Wynnum in Brisbane, Queensland. We would work hard all year in anticipation for our annual 3 week holiday to Rainbow Beach, Queensland (near Fraser Island) every year. 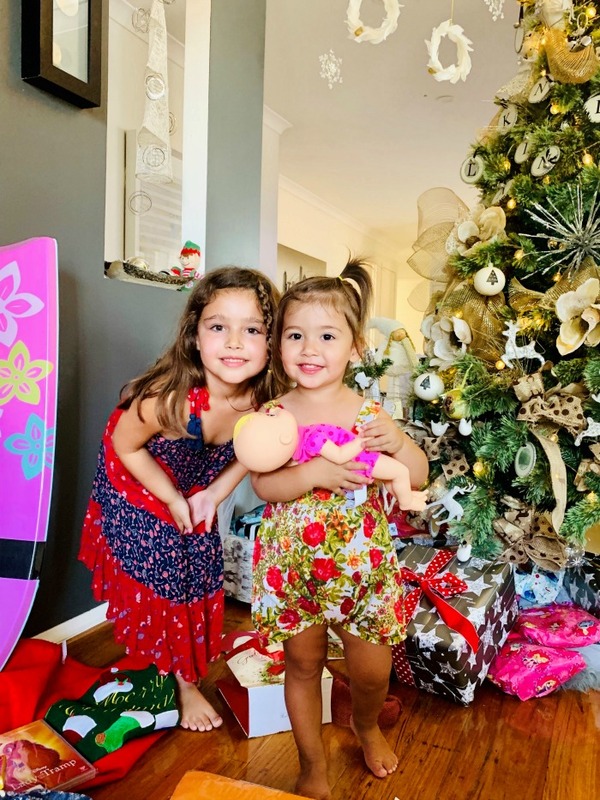 Each year when the holiday came to an end, we would drive home in silence as we would all feel so depressed at the thought of going back to daycare, school and work and living such a fast paced, routine based life. 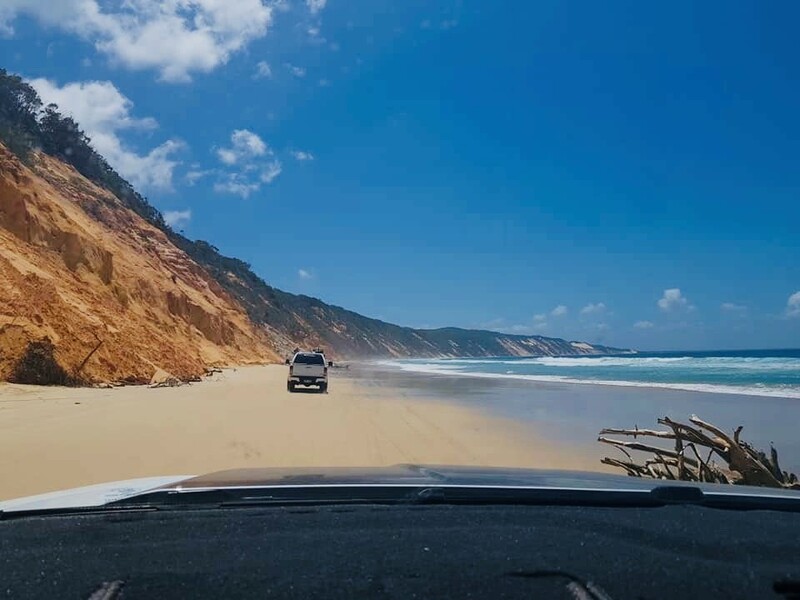 It was January of 2018 that we were driving home from Rainbow Beach and I said to Nino “Let’s book somewhere for Easter straight away so we have something to look forward too as I can’t wait the whole year to go back to Rainbow Beach for a break. So we looked at the map and chose Coffs Harbour and we had one of the best Easter holidays ever. It was then that we decided we wanted to plan a 12 month lap of Oz and wanted to start researching how we could make this happen in 12 months time, so by the following Easter. Our biggest concerns and fears that were holding us back was leaving our jobs and then finding jobs when we return, selling or renting out the house and then how we would get back into the housing market if we sold the house, homeschooling our 6 year old, leaving our friends and family for 12 months and most of all how we would survive financially. 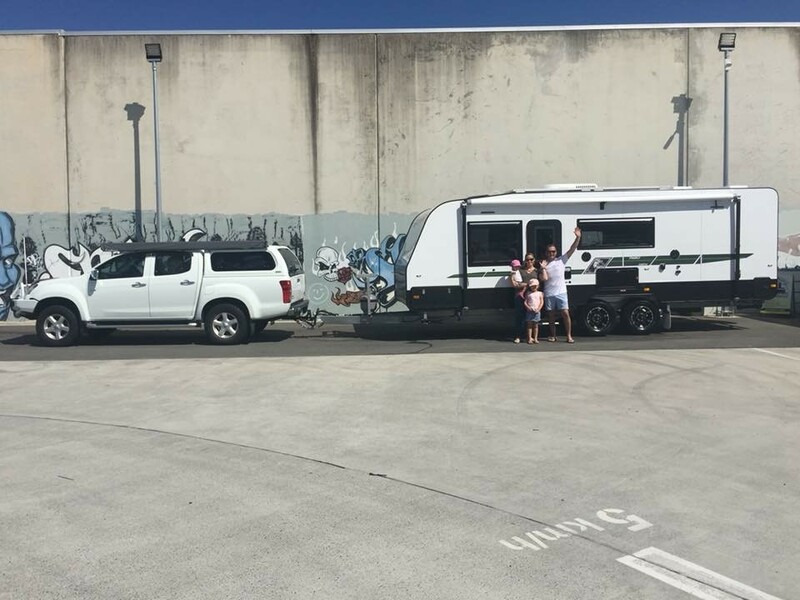 As soon as we returned from our Coffs Harbour holiday, we sold our Jayco Expanda knowing that we wanted a full size van to live in if the trip should go ahead. We started working harder and paying off all our debts and finishing our renovations to prepare our house for sale. My work then advised they were dissolving my department and would soon outsource my role. I was forced to resign in October 2018. Nino then resigned from his job and we finished the renovations, put the house on the market which sold within a week and settled in late November. We applied for homeschooling for our 5 year old for her to complete her grade 1 schooling in 2019. After much research, we ordered our brand new, custom built Crusader Family Castle caravan. 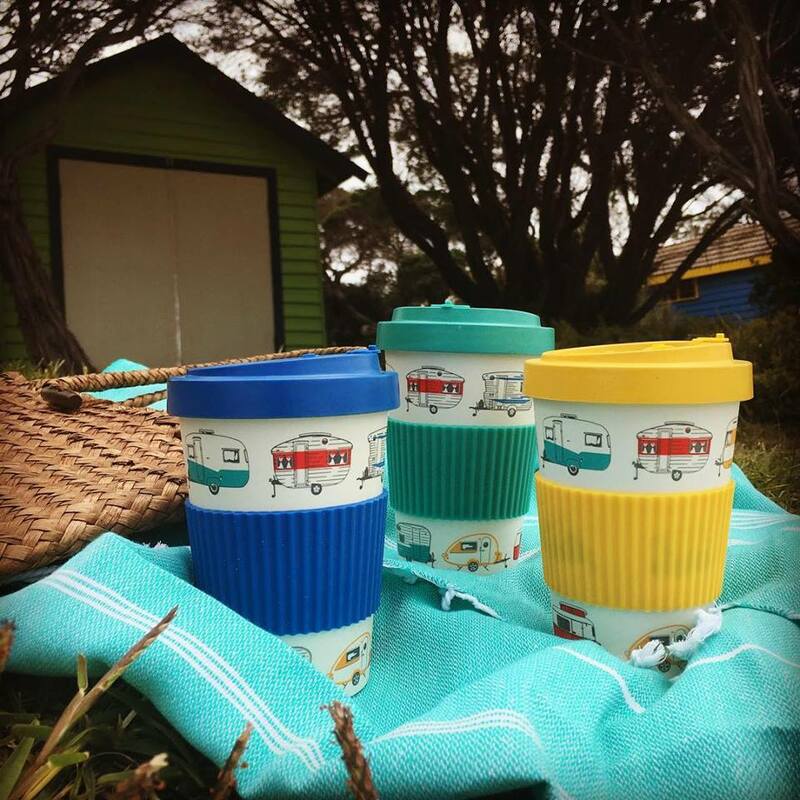 The caravan has two bunk beds for the kids, a queen bed for us, a separate toilet and shower, a 3.5kg washing machine, sirocco fans, air-conditioning, solar panels, 220 litre fridge and much more. In June of 2017 while I was on maternity leave, Nino had a really bad car accident in his work ute. The accident was a result of a drug driver hitting him head on as he had passed out at the wheel. The fire brigade advised Nino was lucky to survive the accident. This really got us thinking that life really was too short and to follow your dreams. Another big thing that was holding us back from doing the trip was our 10 year old cocker spaniel Harry who was on palliative care with an aggressive cancer. After 5 months of battling his illness, unfortunately we had to put him down on the 8th of September, which was one of the worst days of our lives. As much as we had a bad run of things happen, we saw all of these things as signs we really were ready and needing to do this trip. 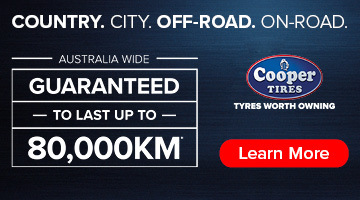 In December, we had our major car service due for our 4 year old Isuzu Dmax and we made sure the car was safe and ready to complete the 12 month trip. Our car has a side awning, shovel, max trax, some modifications for 4WD adventures, dual battery, 50 litre Waeco car fridge and 80w solar panel. 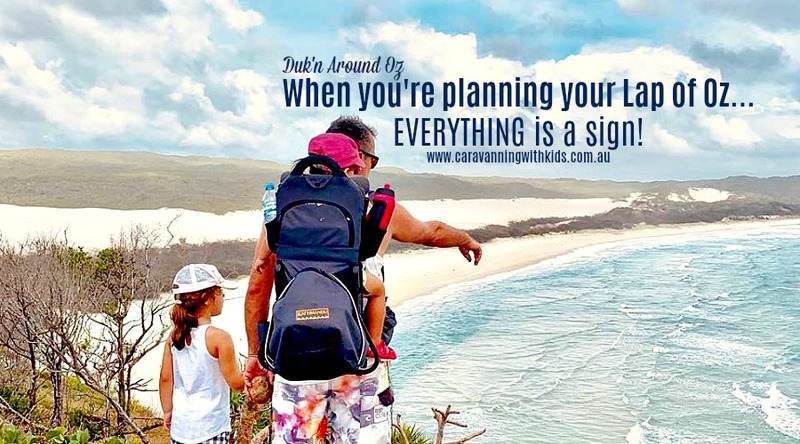 We are most looking forward to no alarm clocks, no set routine, spending quality time as a family and visiting some amazing places like the Dubbo Zoo, Uluru and all the beautiful beaches (like Esperance in WA) and all the famous landmarks. We are hoping this trip and 12 month “career break” can help us to reset and work out what we would really like to do when we return to work. We are hoping this trip provides our children with priceless and memorable experiences to build up their confidence, social skills and resilience but most of all can learn some great things about Australia.